Last week I have a plate of peanuts, this Monday is my cube keychain. This was straight jpg out of camera. This is the black and white Art effect from my OM-D E-M5, I really like it when I saw it on the monitor, the black and white effect was perfect for the cube specially the grain. 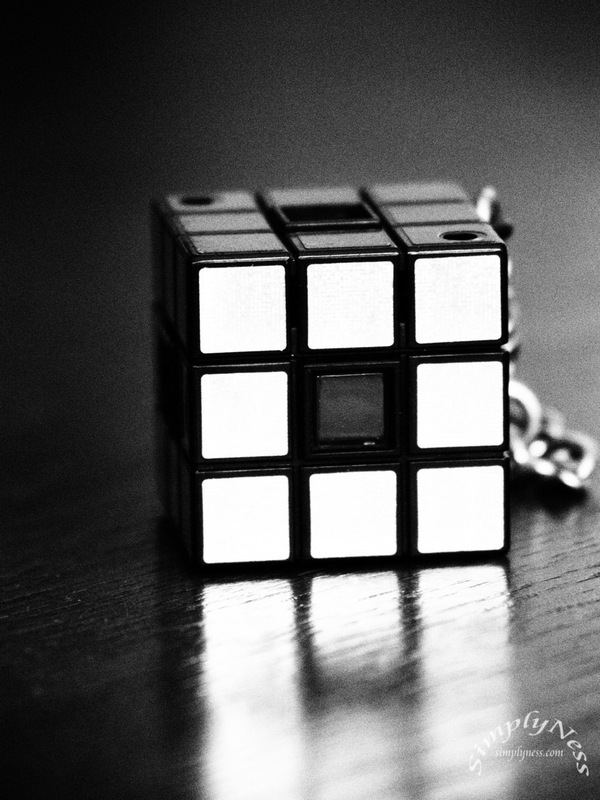 This entry was posted in Blog and tagged in black-and-white, close up, cube, macro monday.